That’s the Long Island Railroad crossing Borden Avenue in LIC in the shot above, which was captured around ten years ago. 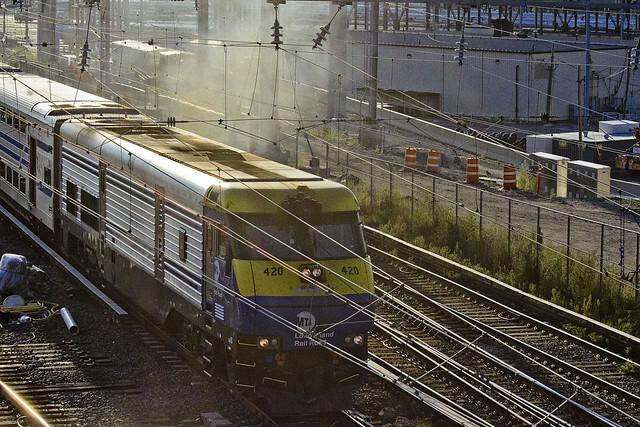 I take a lot of pictures of trains, mind you, but the one above remains one of my favorites. It’s number 401, btw. 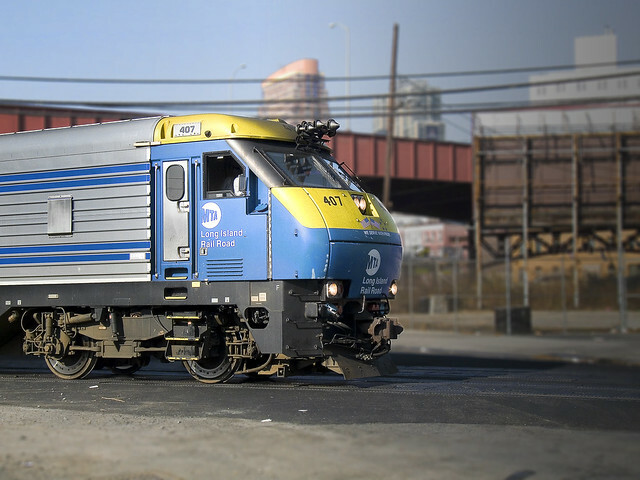 Number 420 was observed at the Sunnyside Yards’s Harold Interlocking not too long ago, and funnily enough it was smoking up. If you don’t get the joke, just google 420 for what it means to our inebriated friends. 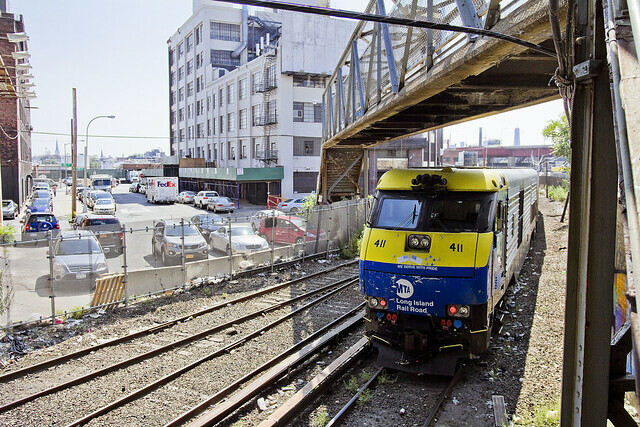 411 doesn’t just provide directory assistance, it also transits from the Hunters Point yard in LIC to the Hunters Point stop at the southern end of the Sunnsyide Yards – the only place in the entire 183 square acre rail yard where you can actually board a train. Back Monday with some slightly more substantive content, and may all your Friday’s be black.